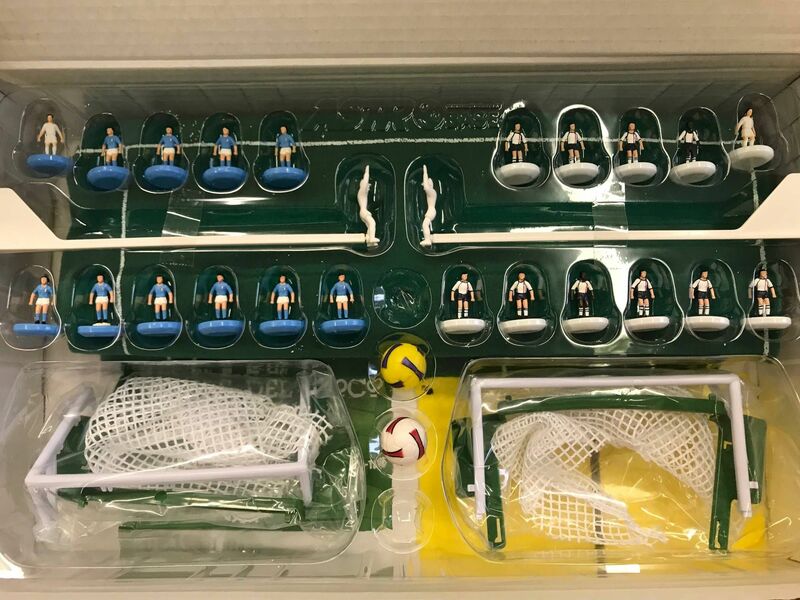 Thanks to the collaboration between Stefano De Francesco, Vice President FISTF of the Department for the development and promotion of the game, and Enrico Tecchiati, owner of Astrobase, we will have two new fantastic products!!! 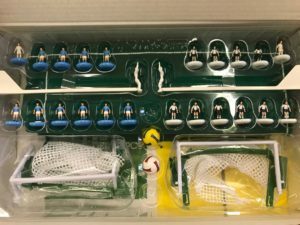 A new game box that will allow all the federations to have a tool that will satisfy the demands of old and new fans and a new starter team for beginners!!! 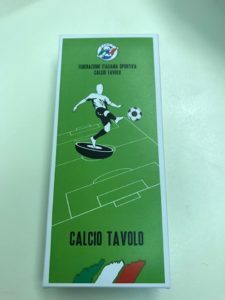 All boxes will be produced with the FISTF logo and with the logo of the individual federations. 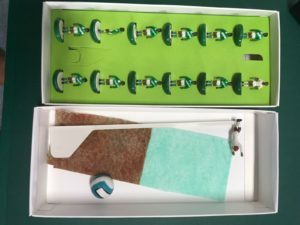 All the boxes will include a document with all the information concerning the national federations and existing clubs, in order to allow those who buy the product to find opponents and associations close to their homes. This is an important step towards the new era of FISTF. NOTE – all information relating to prices and purchases after the next Congress of Milan on December 9.